What's your money style? If you have the cash, do you make it last? Or do you spend it during a big shopping spree? What's the trick to saving for something big -- and to being a better shopper? 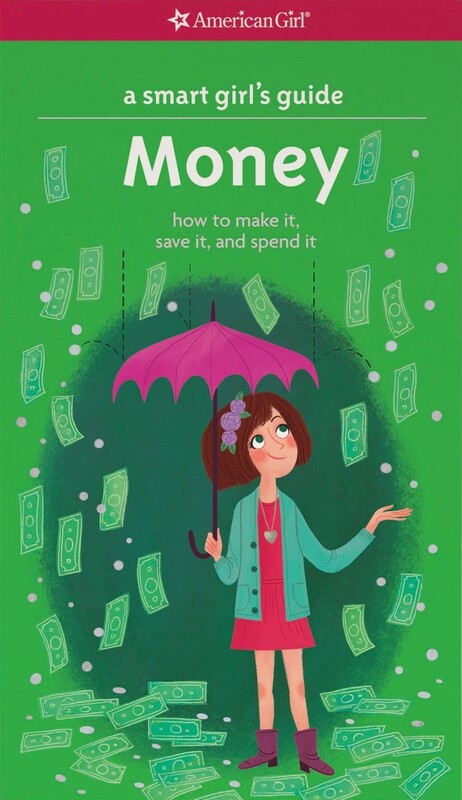 In A Smart Girl's Guide: Money – How to Make It, Save It, and Spend It learn how to not only spend that cash, but also how to earn it. The quizzes, tips, and helpful quotes from other girls will make learning about money management easy and fun. 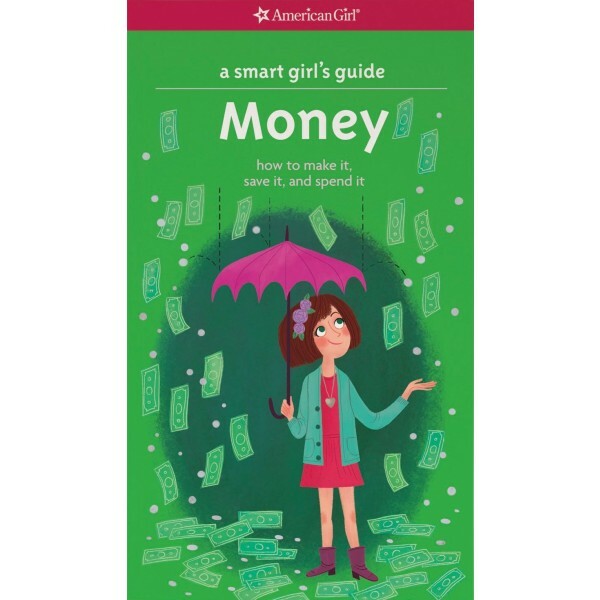 For a related guide filled with tips on how Mighty Girls can make money of their own, check out A Smart Girl's Guide: Making Money.